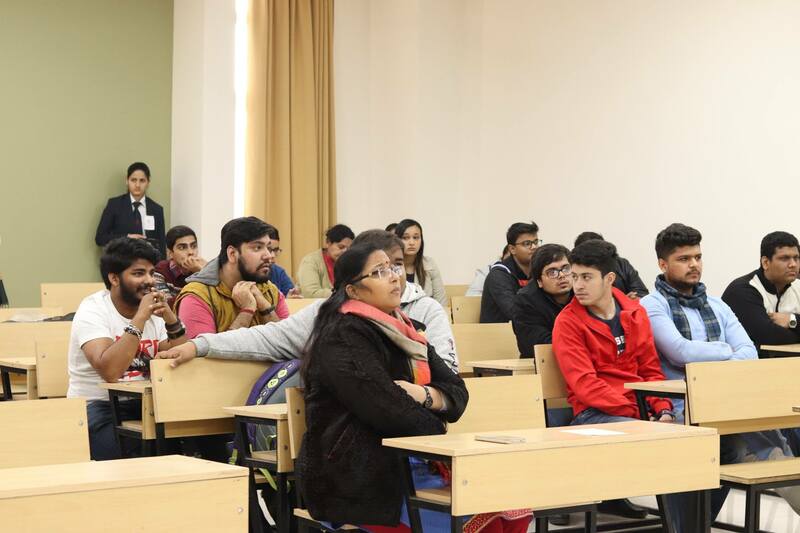 HR Day was celebrated on 8 January 2019. 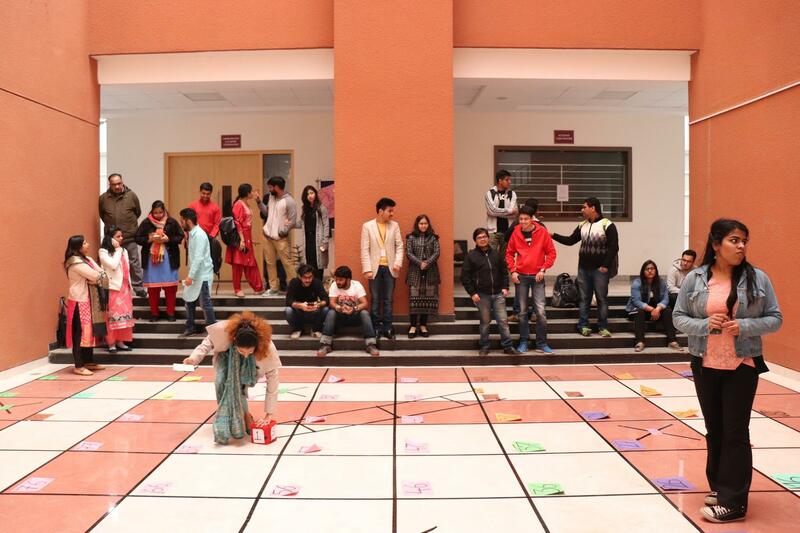 It was an intra-institute event wherein many students participated with full enthusiasm and zeal. 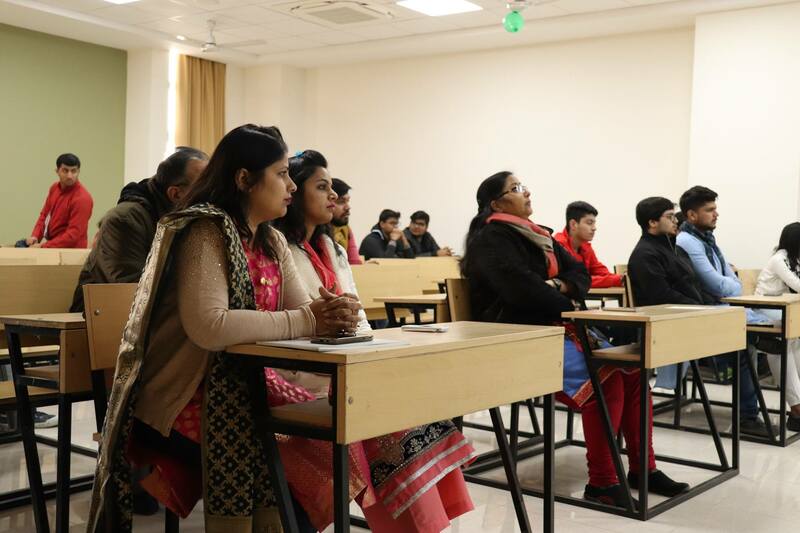 HR faculty gave students’ knowledge and innovative ideas to help them transform their department for betterment in their future organizations. 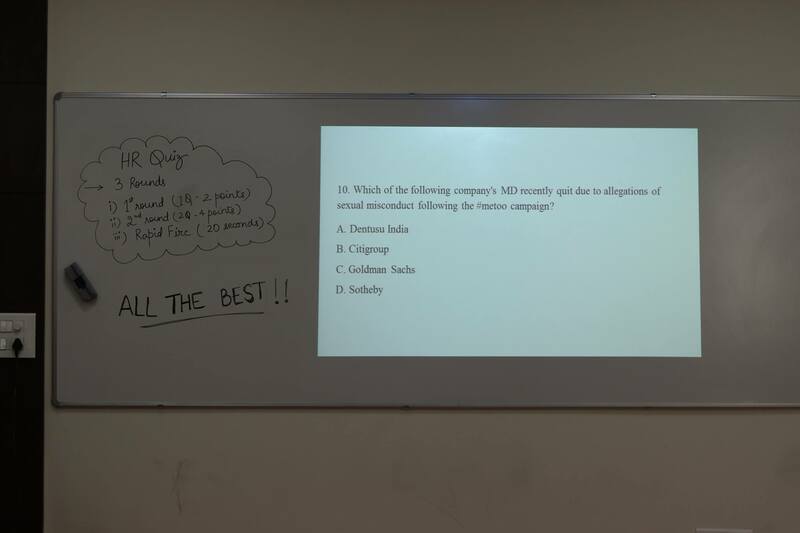 With this intention, students organized a number of events related to HR activities that gave the students a practical insight and made them learn through fun. 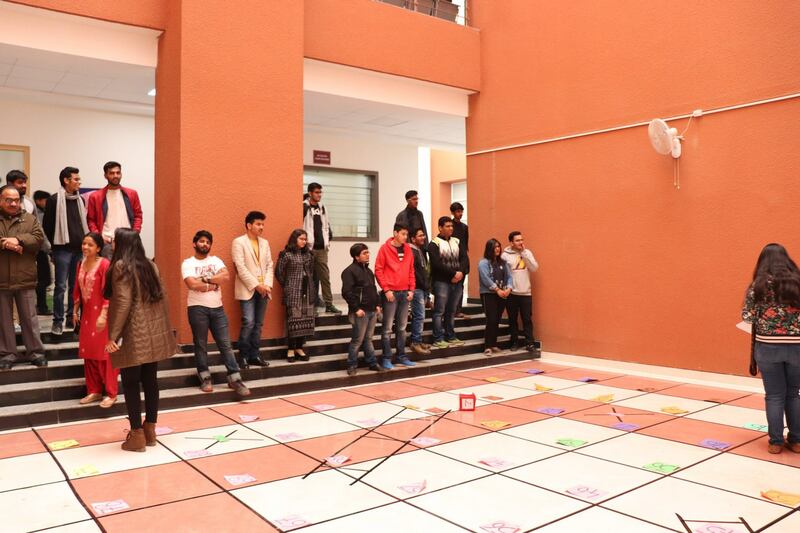 The major highlight of the event was Snakes and Ladders. More than 10 teams participated in this game. 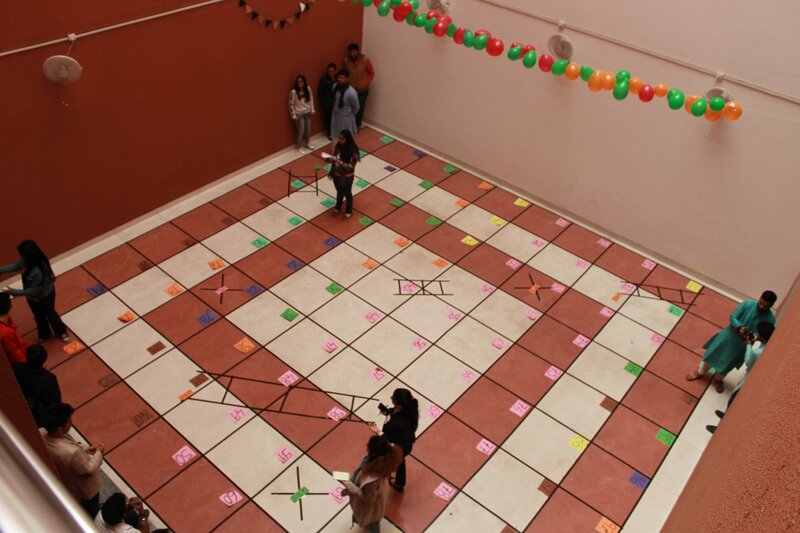 Team building skills of the students was also enhanced during these games. All the winners were given certificates and mementoes for their exemplary performance.